Disclosure: This post is part of an invitation by the King and Prince Beach and Golf Resort in exchange for my coverage. However, all opinions are 100% mine. King and Prince Beach and Golf Resort is one of Georgia’s prized jewels for travelers. 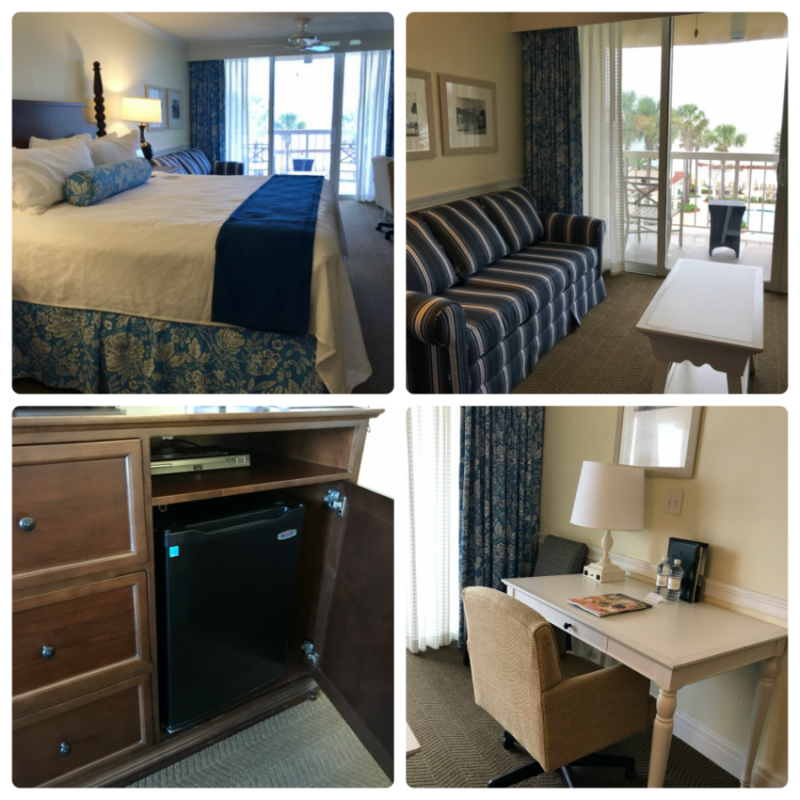 Located just off the beaches of beautiful St. Simons Island, this luxurious resort is pure beauty and relaxation. It’s also the perfect getaway for couples or the entire family. 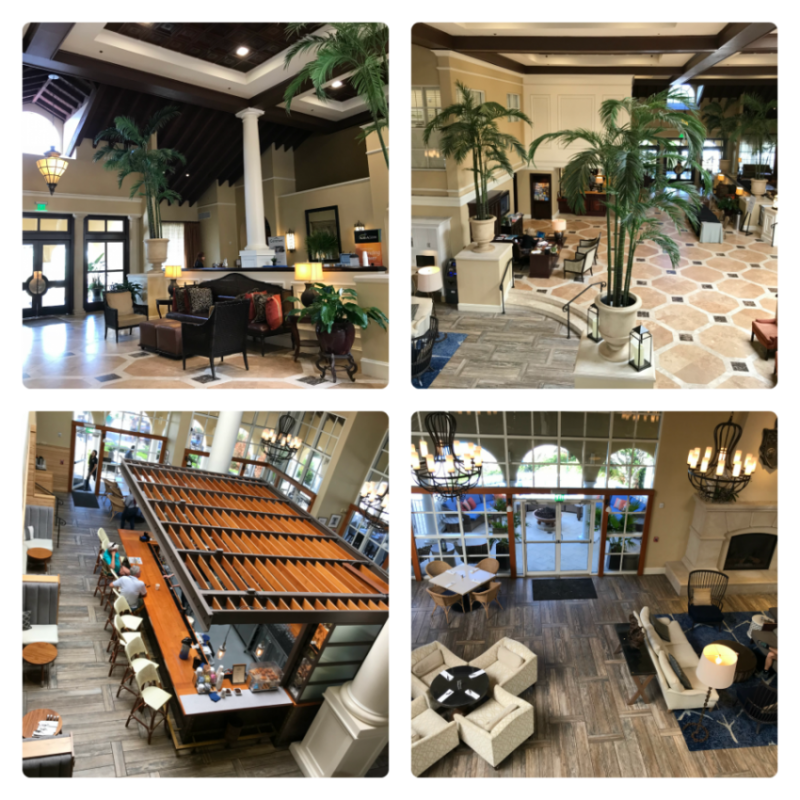 This beautiful resort is included on the National Register of Historic Places, yet it brings modern day convenience and relaxation to its guests. With a world-class golf course called the best marsh front course on the east coast, tennis courts, five oceanside pools, and more, it truly is an unrivaled getaway. These days I look for vacation spots that are perfect for families, couples, girlfriends, and empty nesters. 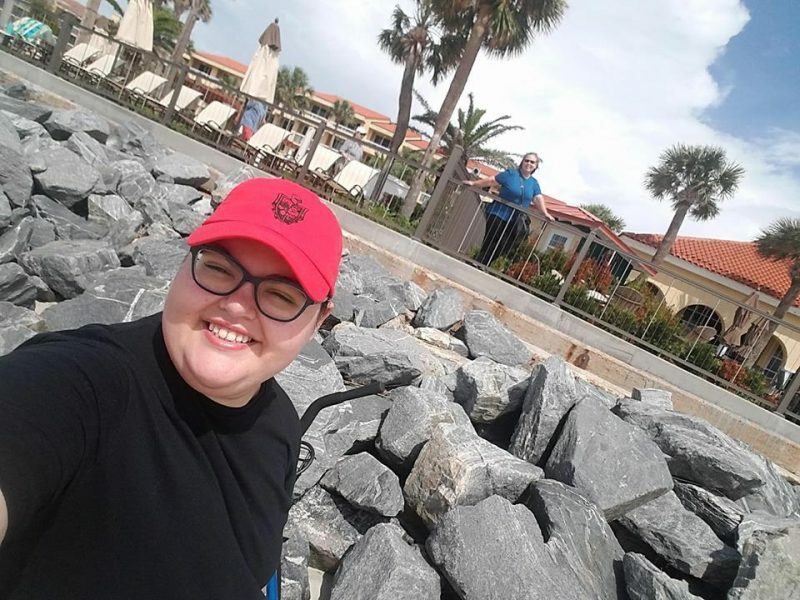 My daughter came home from college and even though these empty nester days are the perfect years for me and my husband to reconnect with each other, it was great spending time with her at the King and Prince Beach and Golf Resort! This resort is tailor-made to be everything families could want. King and Prince is one of the best-known resorts in all of Georgia, and it was easy for me to see why. It was spectacular. The moment we arrived at the resort, I knew I was in for a treat. The beautiful ocean just a few feet away from the resort lapped and undulated, filling the air with the sounds of the water. The white-sand beach promised a relaxing afternoon in the sun for those who can’t get enough rays, and the Spanish-style exterior of the hotel itself couple with the palms gave me the feel of being in a climate far more tropical than an island just off the Georgia coast. The interior of the hotel was just as impressive. When we stepped into the lobby, I was immediately taken with the sheer size and beauty of this resort. The entryway was massive, with an impressive feel, and although it was quite large, it didn’t feel intimidating or stark. The warm tile, rich wall color, chandeliers, and natural light coming through made for a bright entry area that was simultaneously grand and welcoming. Visitors to King and Prince Beach and Golf Resort can expect the ultimate in comfort every day of their stay. My room was incredibly beautiful and comfortable, with warm wall colors, and large bed with a gorgeous headboard, warm wood furnishings, and even a wide-screen television. I never watched it, though. I was too busy looking out my window at the gorgeous Atlantic Ocean. In addition to the decor and view, there was another aspect of my room that was above and beyond. Every morning, a newspaper awaited me, and every evening, I arrived to a sparkly clean room and a hand-written note thanking me for staying at the resort or just encouraging me with kind words. It absolutely gilded the lily of my stay. 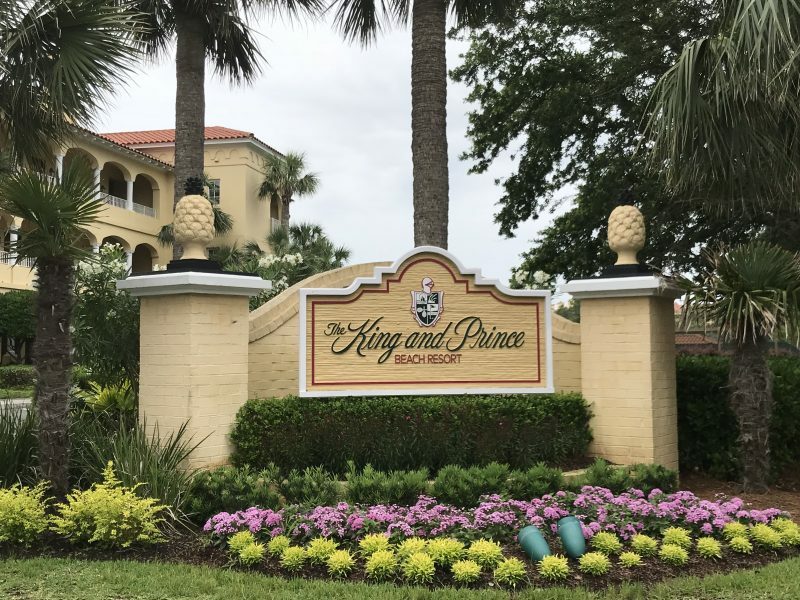 Whether relaxing on the beach as a couple or exploring St. Simons Island as a family, King and Prince Beach and Golf Resort the perfect choice. of the five pools I mentioned earlier, one is a low-level pool designed for younger swimmers, and there is also a larger resort-style pool which is perfect for families with kids. 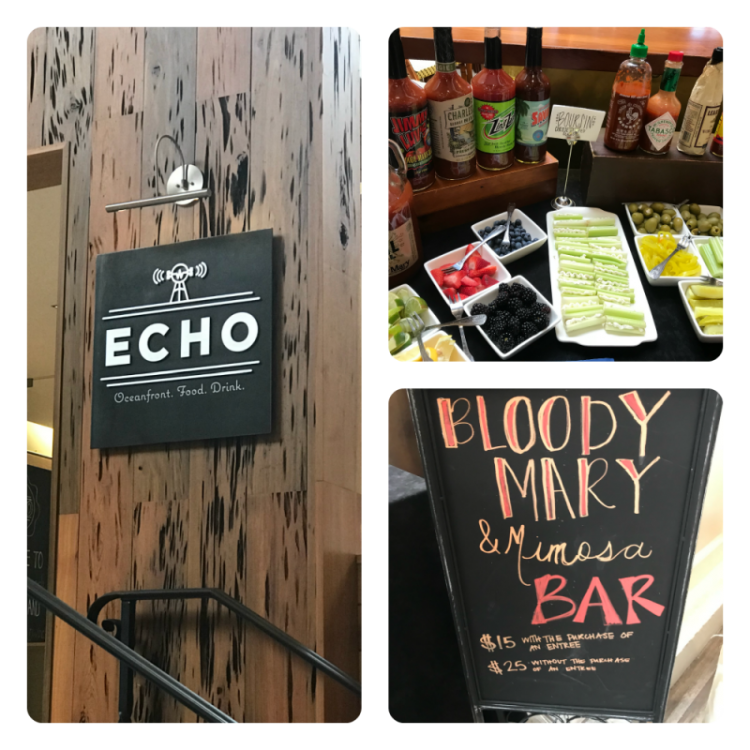 The resort’s restaurant Echo is also the perfect place for both couples and families. The atmosphere is cozy enough for a lovely couple’s dinner, yet laid-back enough for families to enjoy the dining options without feeling out of place. Speaking of dining options, Executive Chef, James Flack, delivers upscale dishes with southern sensibilities that run the gamut from upscale to kid-friendly. 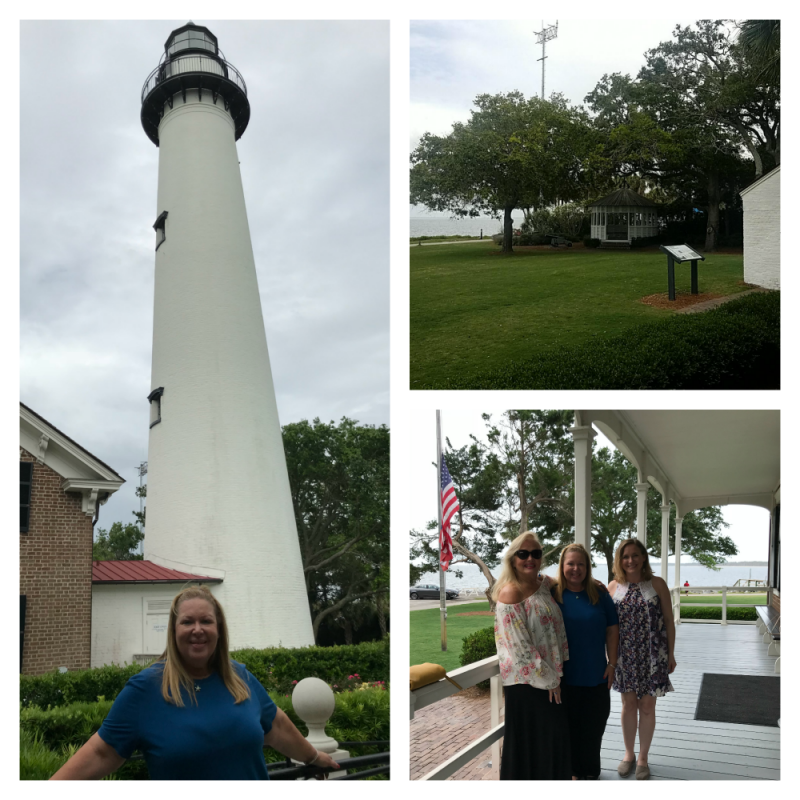 Explore the Island – So much History! 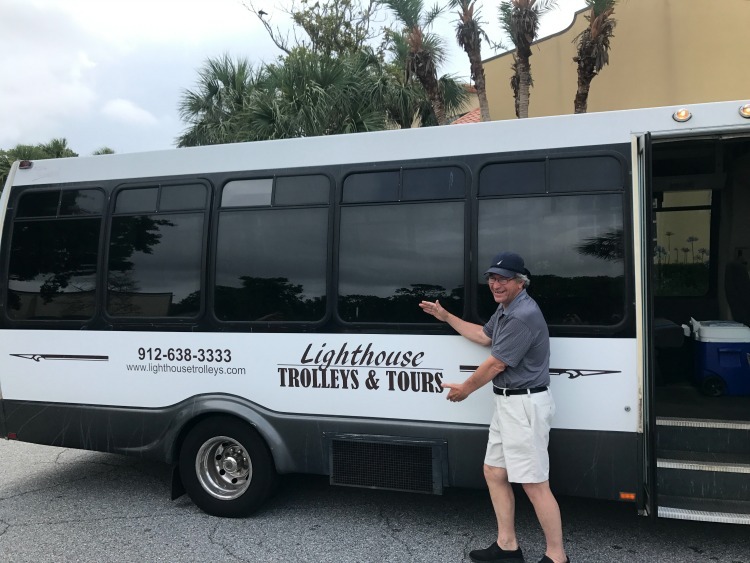 Visitors will also find wonderful family activities that come right to the door of the resort like Lighthouse Trolleys & Tours. 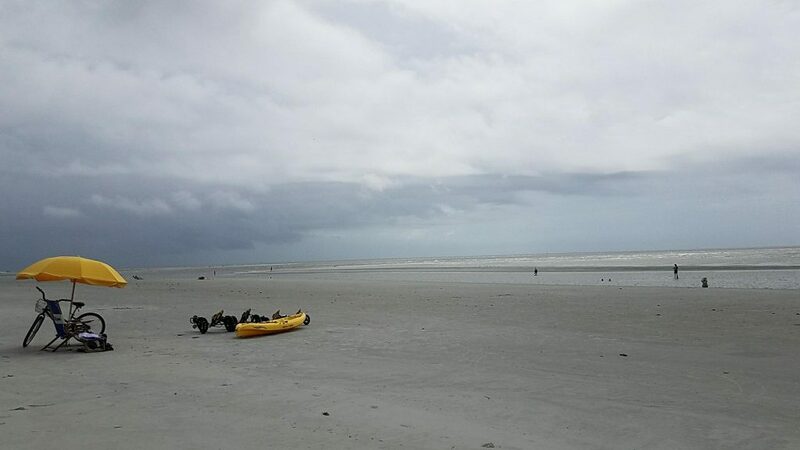 In addition, visitors can also explore the historical aspects of St. Simons Island like Christ Church, Fort Frederica, and the spot where the Battle of Bloody Marsh took place, all while enjoying the unmatched natural beauty of the island – which is on display everywhere you look! Whether you want to explore the island with your kids or have a romantic couple’s retreat, King and Prince Beach and Golf Resort is the perfect destination. 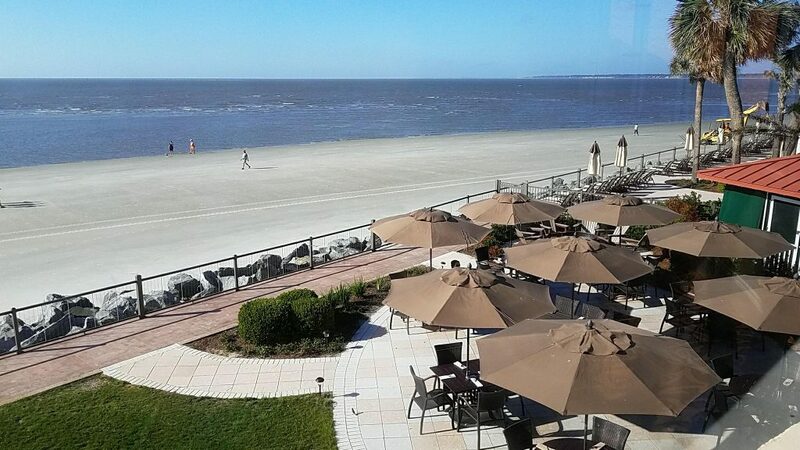 With its luxury accommodations, an atmosphere that caters to both couples and families, close proximity to the beach, and convenient location on the island, King, and Prince Beach and Golf Resort is the perfect hub for a getaway to Georgia’s beautiful St. Simons Island. Wow, I never knew something like this existed in GA! We used to drive through Georgia on our way to Florida every year. We would have stayed a couple nights here had we known. Definitely, have to do stay here if or when we drive through again! Looks like the perfect relaxing vacation, my kids would love that pool area for sure and then to have a beach so close…perfect. What a beautiful resort! It looks like you and your family really enjoyed it. I will have to remember it if I’m ever in the area! We always go to Tybee and it’s the same thing every year. Going to check this out for a change! This place looks beautiful. Oh how I need to be somewhere near the beach right now…. I love the look of this place. Looks like a great vacation spot, and the beach is so close!